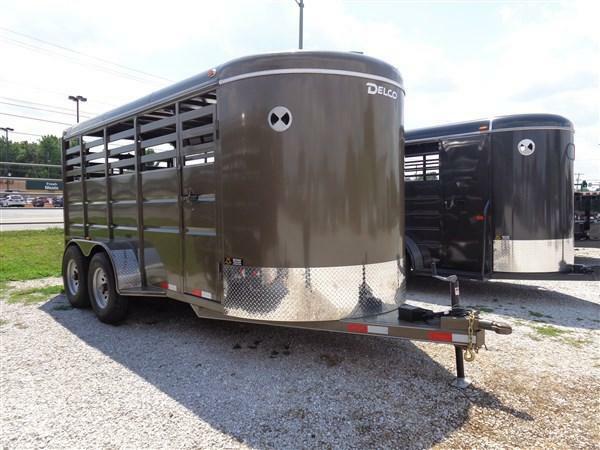 Calico Trailers provide a full line of steel livestock and horse trailers. Manufactured in Arkansas and built to handle the job. Bragg Trailers is proud to be a dealer for Calico Trailers.